Best day ever! 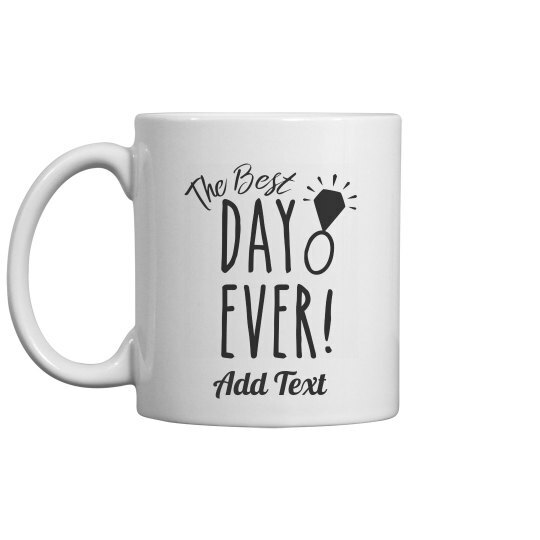 Customize this cute and trendy colored mug as a gift for the bride to be. Surprise a friend who has just recently tied the know with this adorable mug. Add your own personalized text.